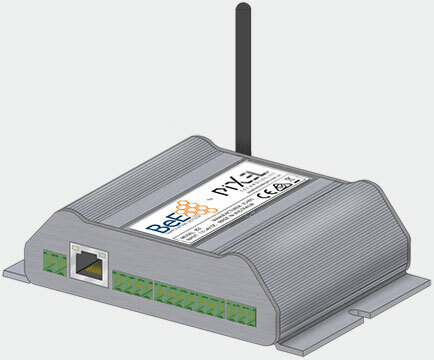 Monitored temperature sensor system running on a cloud hosted server, giving you the freedom to monitor and manage your sensors and alerts anywhere you have an internet connection. The ONIX Embedded Lift Display introduces a new 21.5″ Full HD screen option to the Pixel range, along with industry leading features. 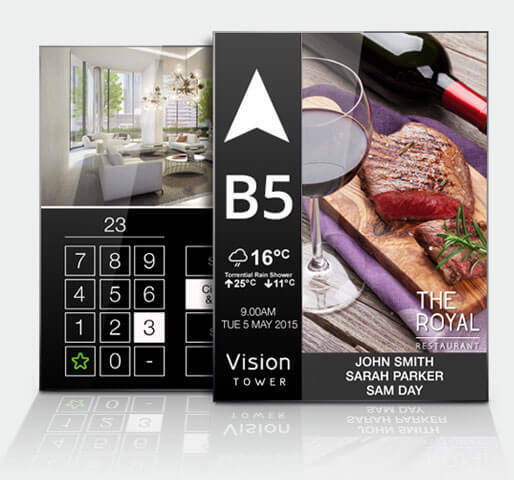 The OPAL Plus & OPAL Touch Embedded Lift Displays define class and quality, adding value to the building and the occupants user experience. The nbn is upgrading the existing phone networks in Australia and this will impact your building’s lift emergency telephone lines. We have the solution. Our reliable and easy to use emergency telephones are one of the most vital pieces of safety equipment used in an elevator. The PI Lift Display Range offers all the essential elevator information in a clear and bright format with excellent viewing angles. 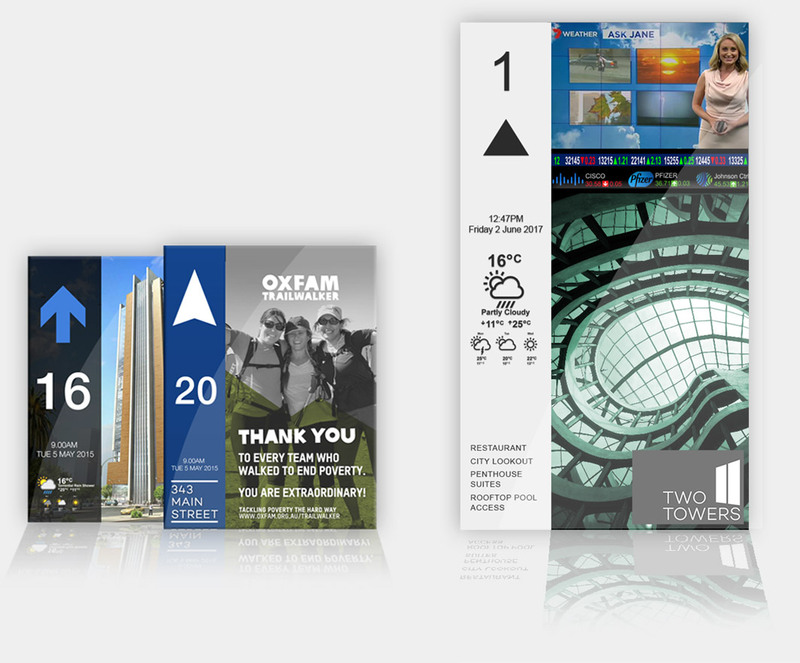 Our OPAL Touch Lift Displays provide a colourful and informative touch-screen interface for your elevator.  Our OPAL display range provides a colourful and informative interface compared to conventional elevator indicators. The ONIX Embedded Lift Display offers a big step up from conventional elevator indicator systems, offering features that enhance the users experience. Gain access to a mobile network service when no traditional fixed infrastructure is available. 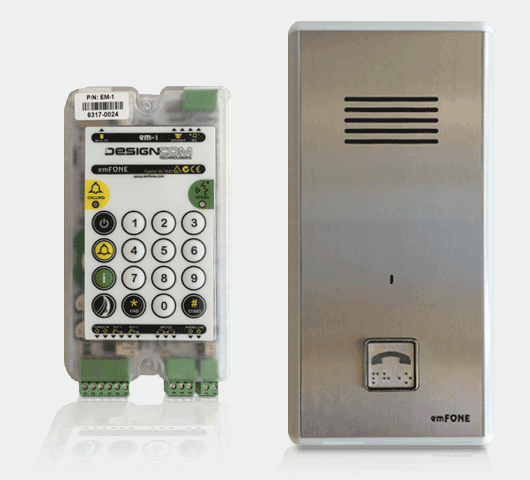 Our intercom systems allow easy and low cost expansion from a single lift, to multiple lifts, to multiple machine rooms. The Australian made Pixel Push Button is a reliable and feature rich button designed for ease of installation. Our audio products are big on specifications and quality, and introduces several innovative features. Our lighting devices incorporate the latest microprocessor technology to achieve intelligent automated self-testing functionality and maximum light operation. Monitor one or many locations from buildings, campuses and motorways with Australia wide connectivity. 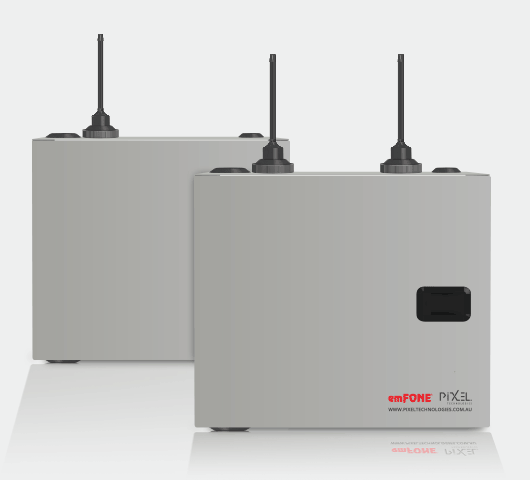 High quality IP Cameras & Network Extenders provide the perfect solution for any lift application. Henning’s lift measuring devices are well known for their high quality and easy to install lift products. Eliminate networking distance restrictions with these durable, high performance Ethernet extenders.